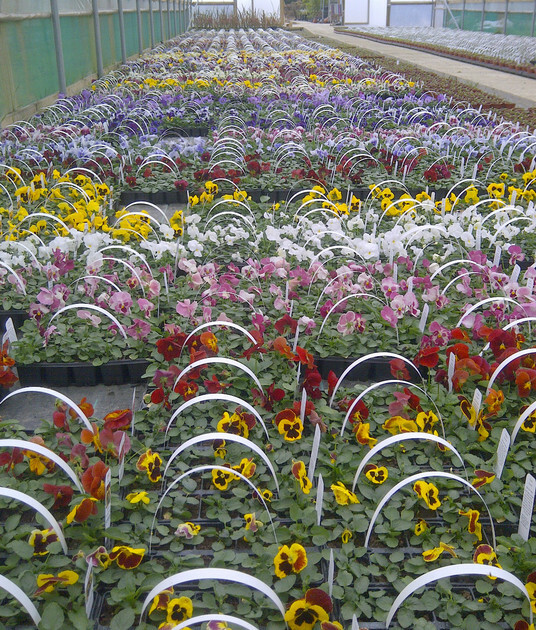 Winter Bedding On our nursery we grow a wide range of Winter flowering pansies in cell trays refered to as 'packs'. The majority of these are '10 packs' which have 10 cells each having a volume of 110ml. Where a larger cell volume is required we use '6 packs' Another popular Winter bedding plant that we grow are Primulas. These are individually grown in 9cm pots.